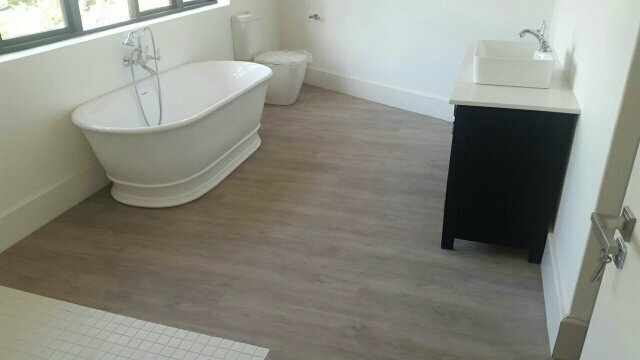 At TLC Flooring we have an extensive range of luxury Vinyl Flooring to suit all homes and locations. 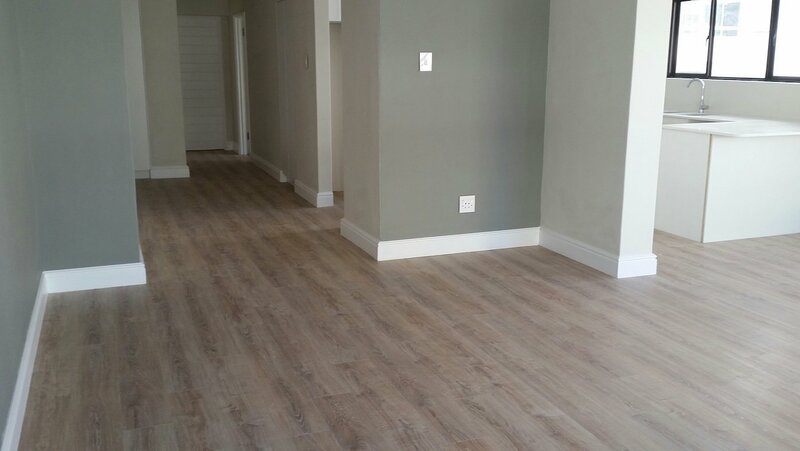 Our aim is to bring our customers quality Vinyl Flooring in Cape Town at a competitive rate. 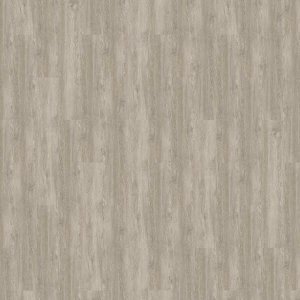 Vinyl Flooring is known for its high resilience making it perfect for high traffic areas. 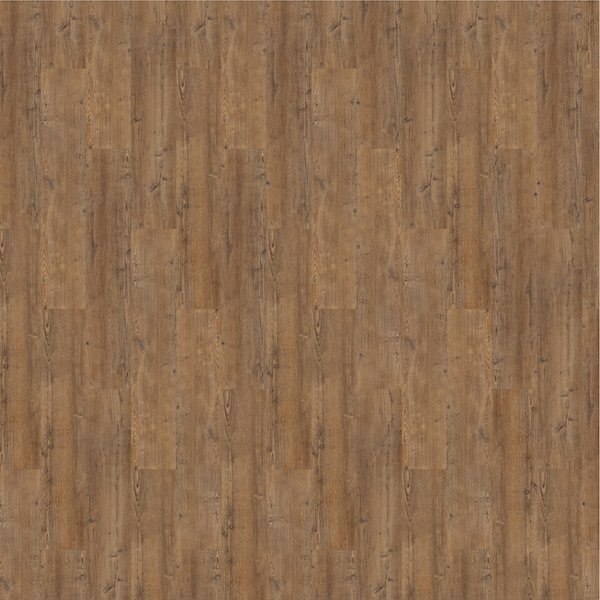 Vinyl Flooring comes in planks / tiles /or sheet format. 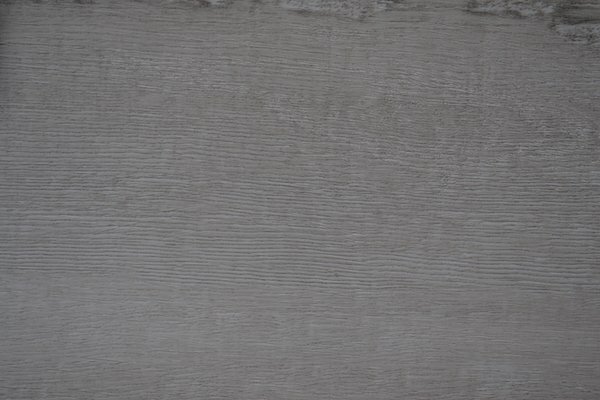 Is an artificial composite floor, which can be made to resemble materials such as stone, ceramic and hardwood. 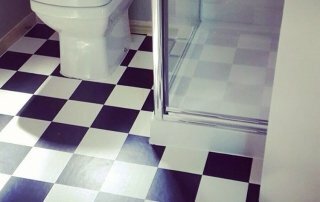 It can be designed to present a variety of looks including chequered. 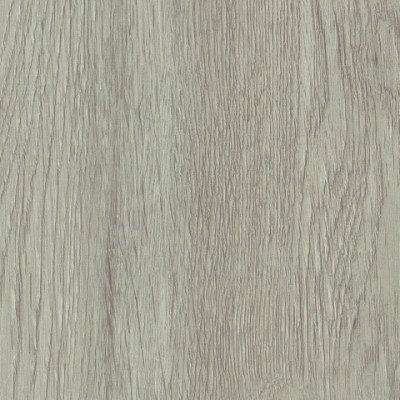 Vinyl Flooring is made up of a number of layers a) layer of vinyl b) layer of PVC c) filler layer d) decorative layer e) protective layer. 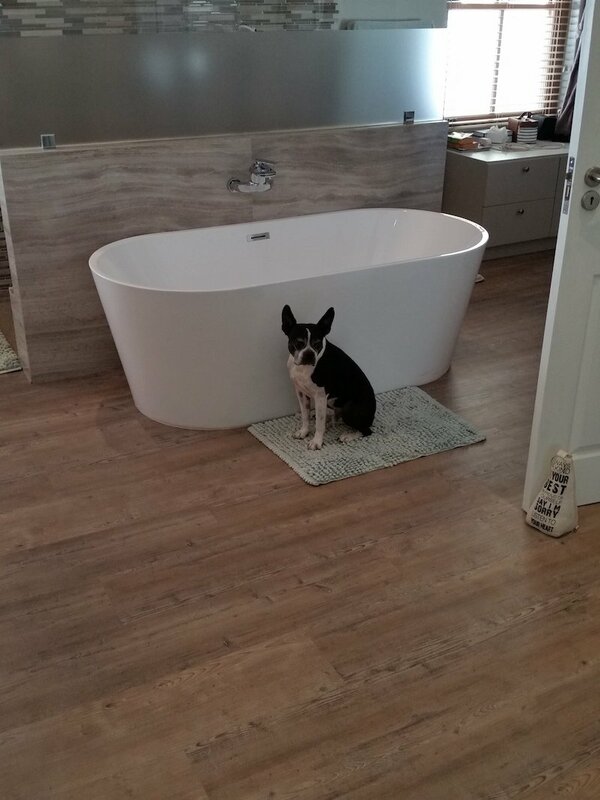 Water resistant, Vinyl Flooring can be used in high humidity rooms such as bathrooms and kitchens. 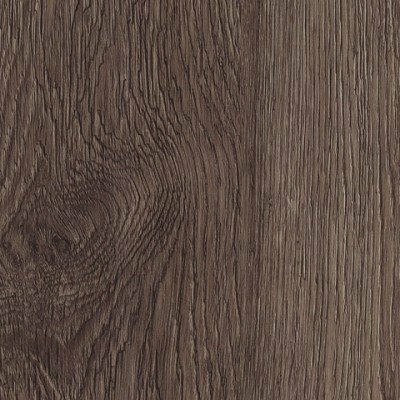 View a selection of some of our popular vinyl floor colours and grain texture samples below. 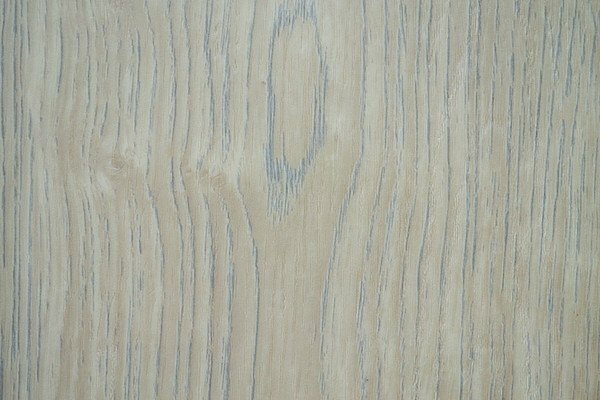 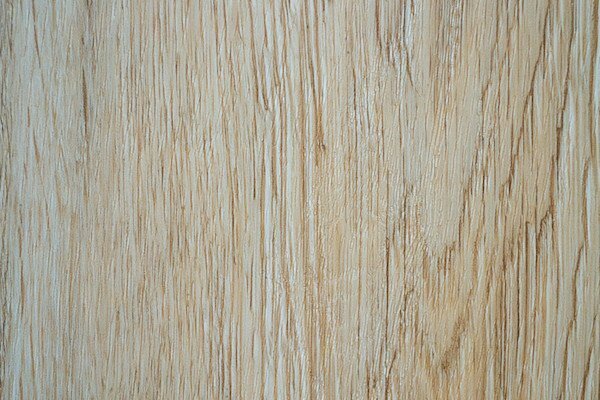 We have different variations of colour, style, width and thickness. 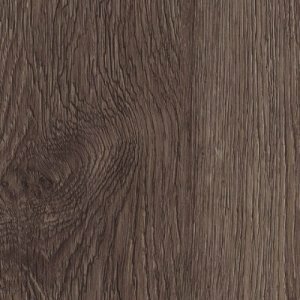 Contact us to discuss our vinyl flooring options. 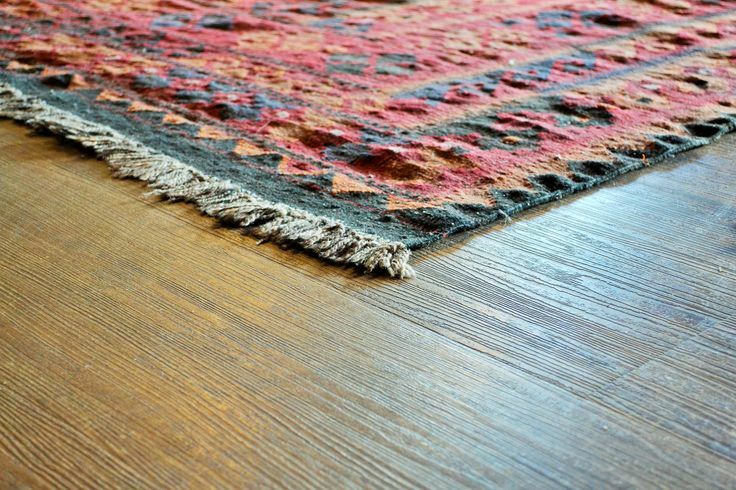 Vinyl Flooring can tear and scratch, so cautiously move heavy furniture to avoid any trauma which could cause tearing or denting. 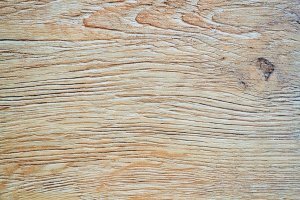 Avoid using strong chemicals when mopping. 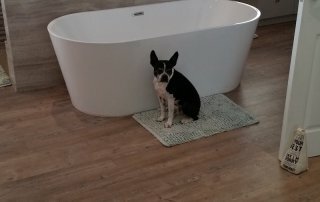 Sweep and vacuum regularly. 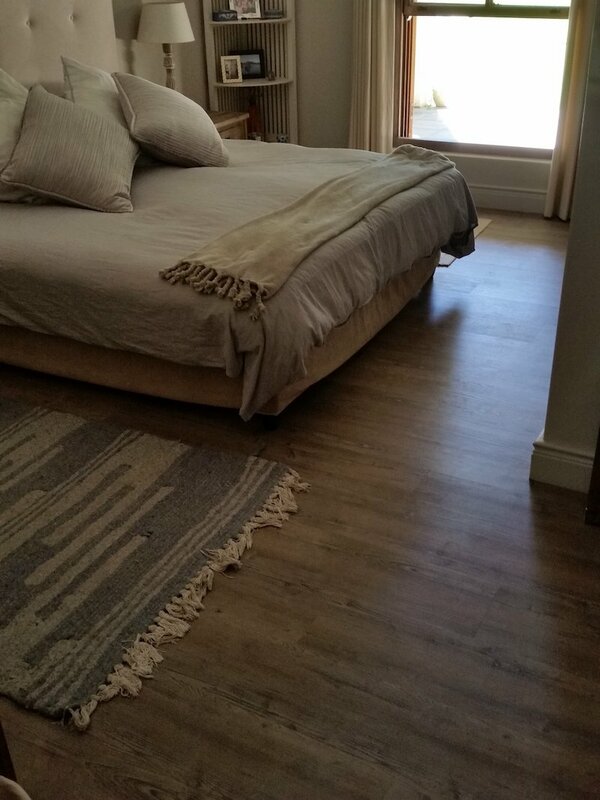 To increase the longevity of the original colour of your Vinyl Floors, it is recommended that you close blinds or drapes on sunny days to protect your vinyl flooring from getting faded by the rays of the sun over longer periods. 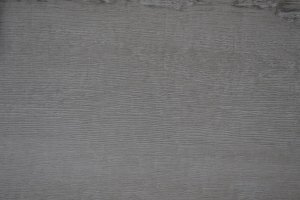 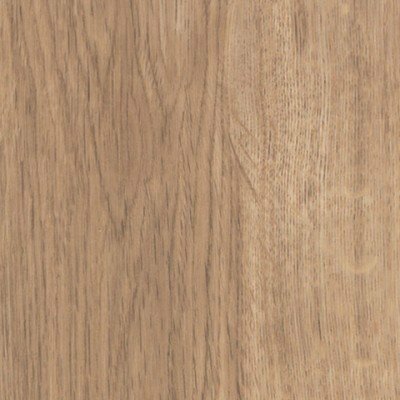 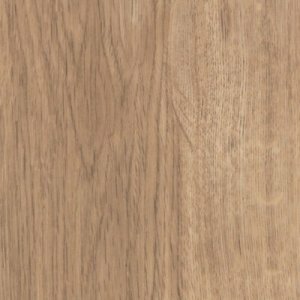 To complete your Vinyl Flooring installation you will need finishing profiles and skirting, we have a wide variety of finishing profiles and skirting available to match your choice of Vinyl Flooring. 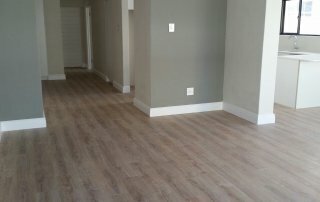 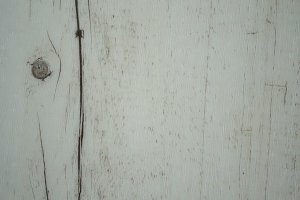 The installation process varies between click Vinyl, Vinyl Sheets and Vinyl planks. 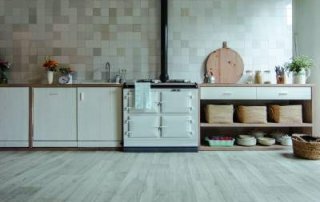 In most instances floor preparation (self levelling screed) is required prior to the Vinyl flooring application. 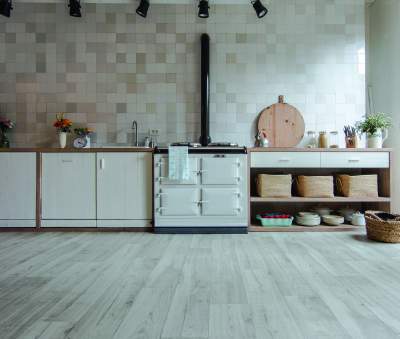 With the correct floor preparation and adhesive, Vinyl Flooring can be installed over almost any clean, dry surface. 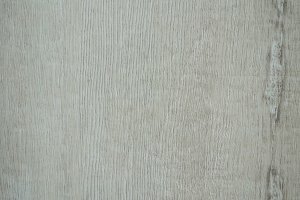 If you plan to install it over concrete, check for excess moisture. 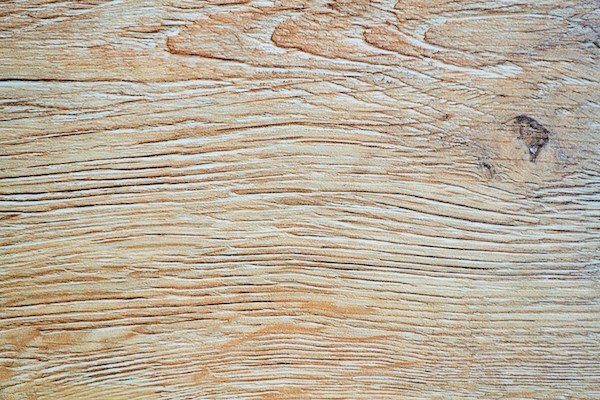 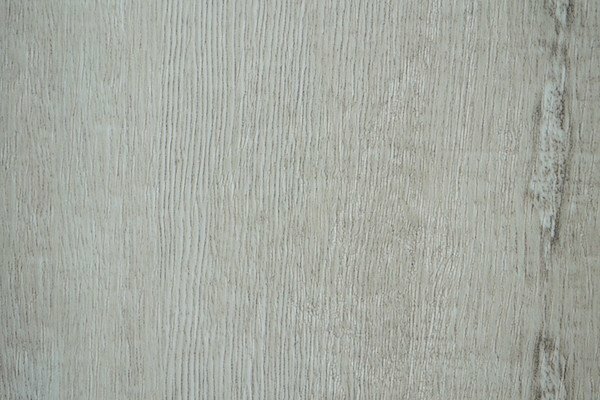 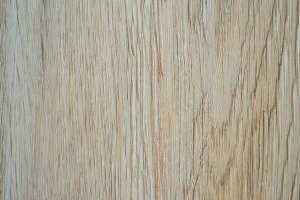 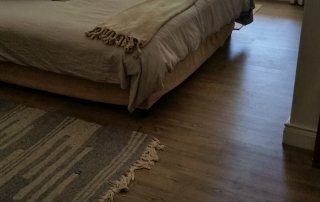 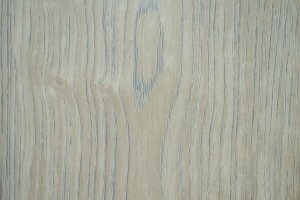 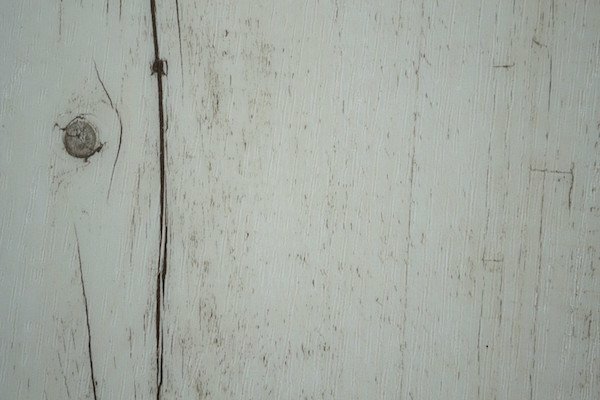 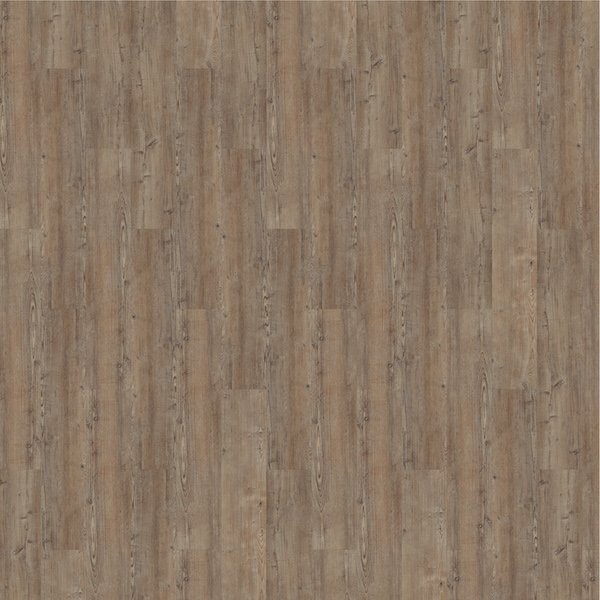 Can I wet-mop a Luxury Vinyl Plank Floor? 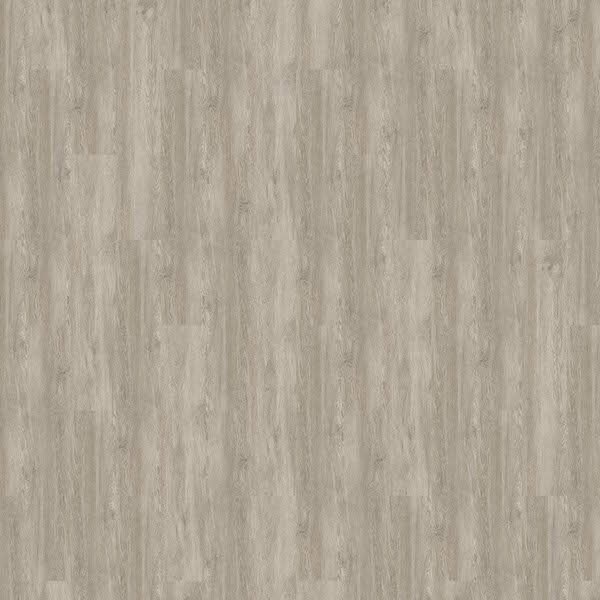 Yes, the Vinyl Plank Flooring is virtually waterproof and can be wet mopped frequently. 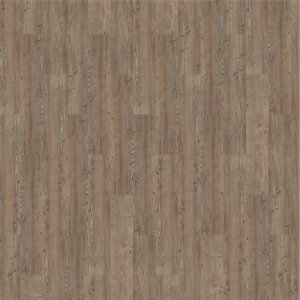 Vinyl Flooring can be installed in almost any situation. 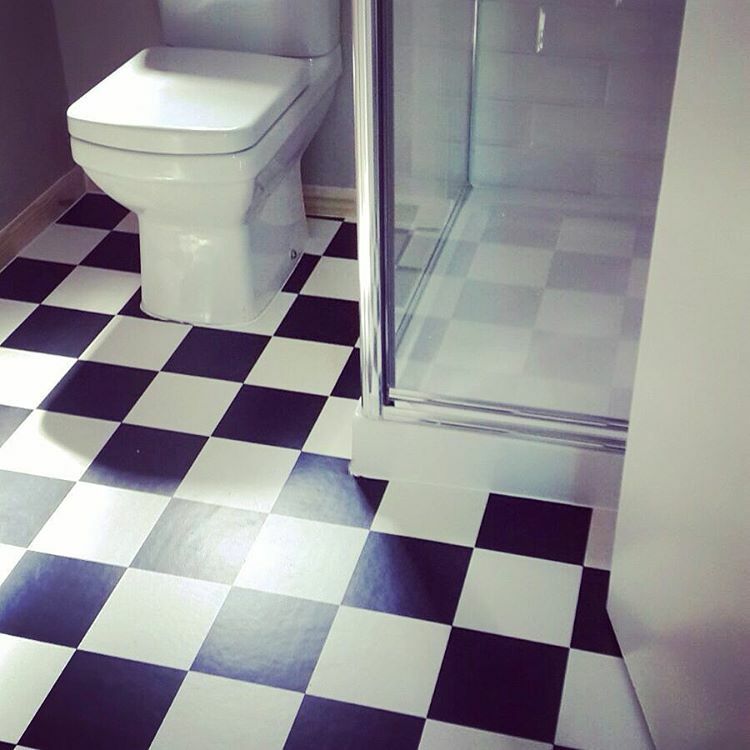 Vinyl floors are suitable in bathrooms and basements, however the adhesive on vinyl tile is sometimes water-soluble and should not be exposed to water for an extended period of time. 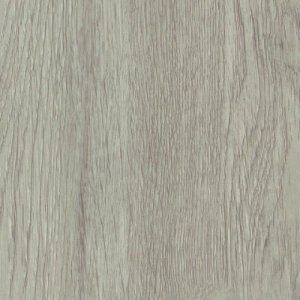 What is the average lifespan of Vinyl Flooring? 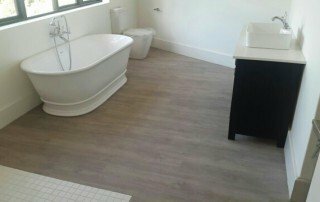 Vinyl Flooring can last anywhere from 5-30 years. 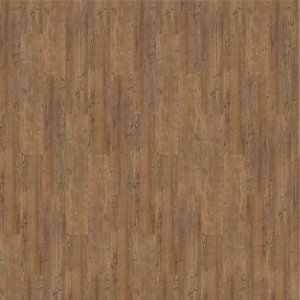 There are differences in quality between vinyl flooring products that can make the lifetime vary greatly. 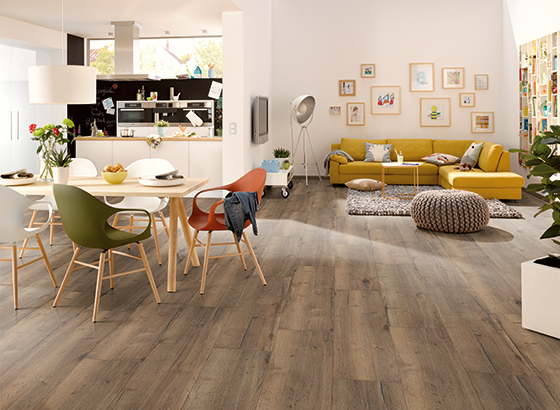 Care and maintenance are also very important factors in the life of your vinyl flooring.